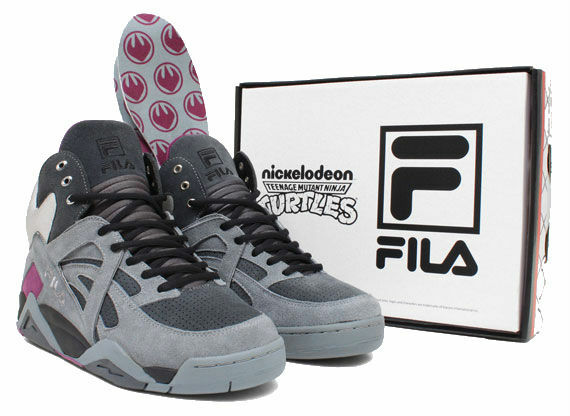 Release Date // Teenage Mutant Ninja Turtles x FILA Cage "Shredder"
Following the late-January launch of the Teenage Mutant Ninja Turtles FX-100, FILA officially sets the date for its Cage counterpart. 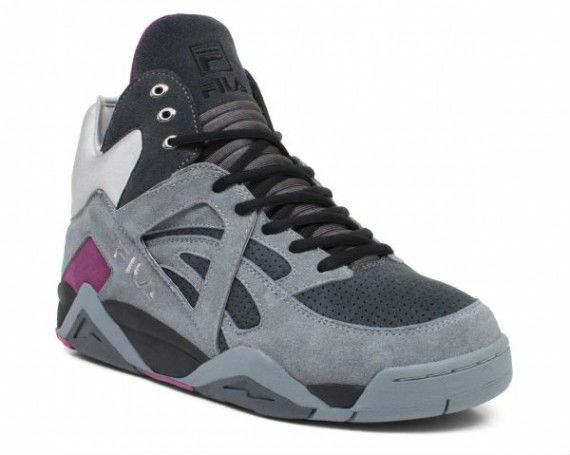 Following the late-January launch of the Teenage Mutant Ninja Turtles FX-100, FILA officially sets the date for its Cage counterpart. 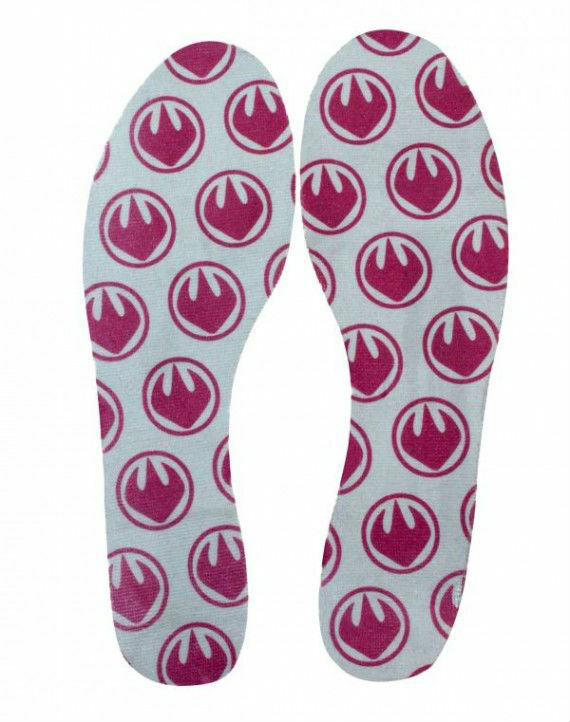 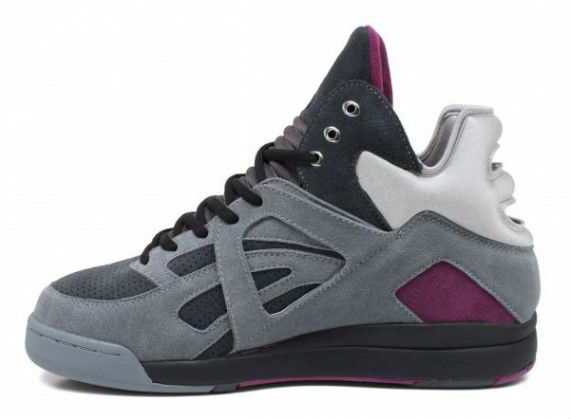 The turtles' arch nemesis Shredder is represented by varying grey tones on the shoe's suede upper, purple accents and a metallic 'cage' heel piece. 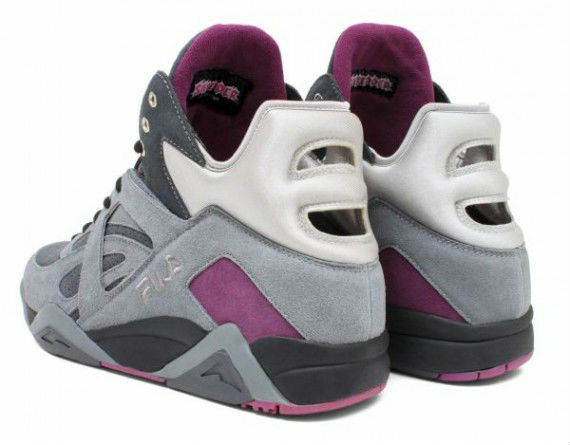 Each pair is packaged in a special Shredder FILA box. 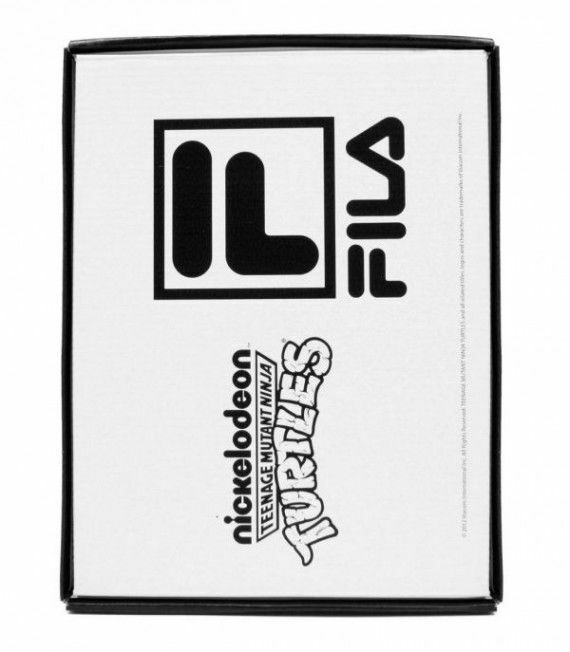 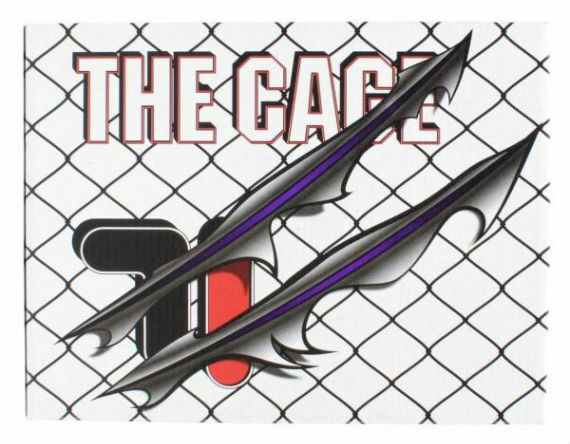 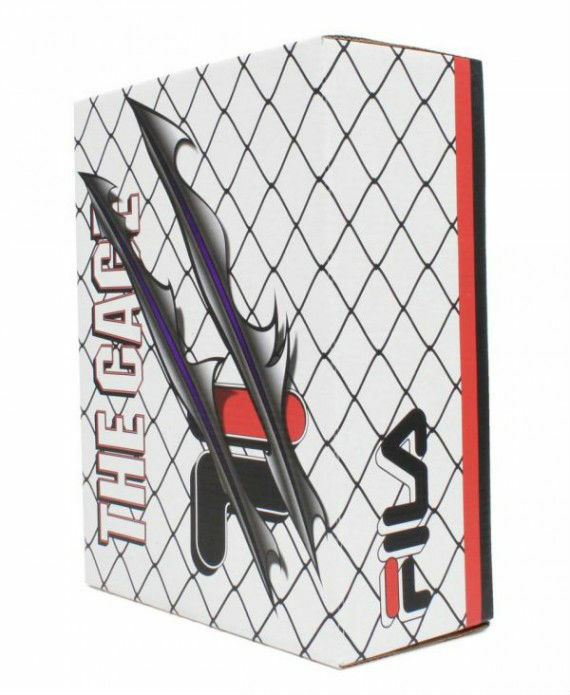 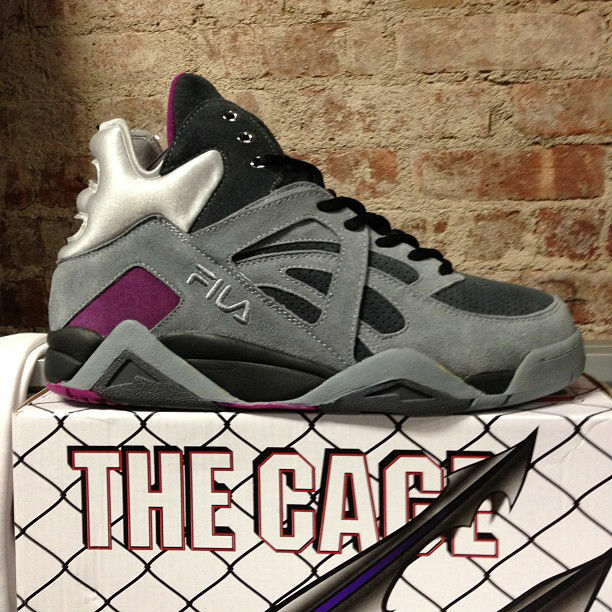 TMNT fans will be able to pick up the "Shredder" Cage on Friday, April 12 for $100 at FILA.com and select retailers.